Video: Android Pie Best Features! 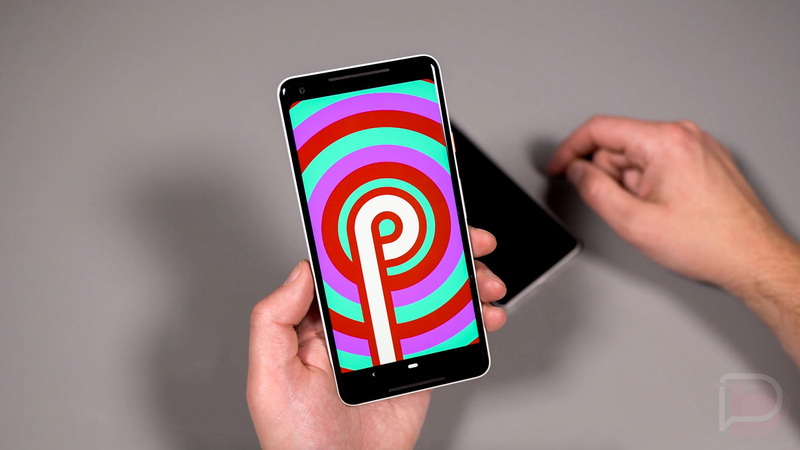 With the full release of Android 9.0 “Pie” dropping today, it only makes sense that we do a big recap of the biggest Android P features. Even though we’ve covered every single preview as deeply as we could, there are a number of you who probably want to catch-up now that we’re stable. In this Android Pie video, we dive into the biggest features you need to know about as you grab that update. We’ll show you the new Android gesture navigation and the big changes that it introduces, plus we’ll look at various tweaks to the UI. We’ll also explain adaptive battery and brightness, point out new volume controls, make sure you know about the new screenshot editor and new auto-rotate shortcut, and tell you how to change from light to dark theme. Android Pie is a decent-sized update, that’s for sure.